Bill Was born in Norfolk, Va. and moved around quite a bit growing up in a military family. After settling in Arlington, Va. in the mid sixties he took up the guitar determined to play folk music. He eventually attended the local community college music department where he met blues guitarist Ed Morris. By the later 70's they'd recorded a dozen tracks together. Three of these treasures are included in Bill's current CD release Banty Rooster. 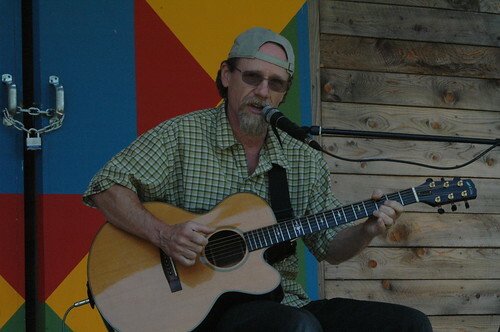 Currently residing in Charlottesville, Va. Bill continues to play the blues, and old-time music creating very unique fingerstyle guitar arrangements. He is an active member of the Charlottesville Contradance Dance Society board, and of WTJU Charlottesville 91.1 FM where he is host of Walking Blues.